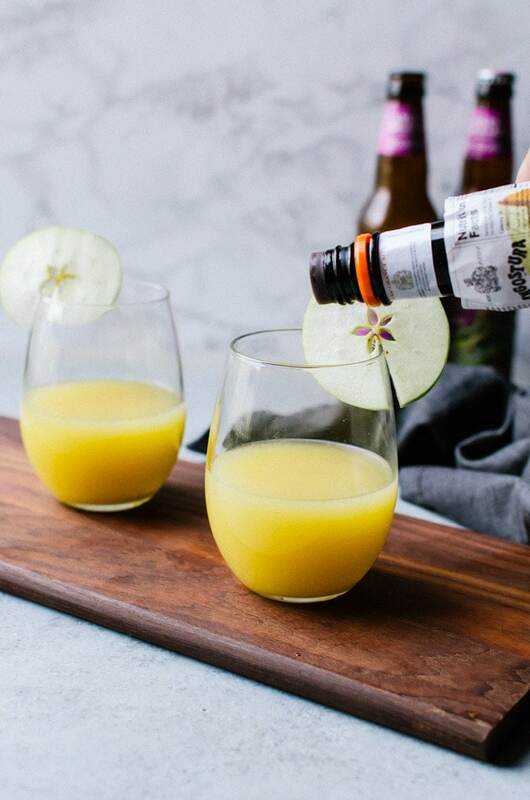 Brunch gets a fall makeover with this apple cider mimosa. 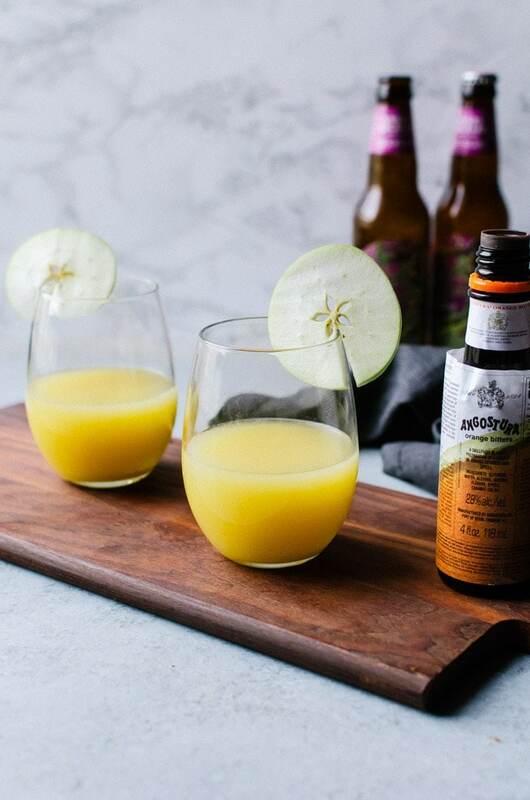 The blend of crisp, refreshing hard apple cider, freshly squeezed orange juice, and a splash of orange bitters is enough to make you want to brunch everyday! I am one of those people who are fascinated by learning the history of food and beverages. How they came about, the methods used, and its affect on our history. I especially love being able to learn different techniques on making things the way they used to (or with a few modern day methods added in). I find it so fascinating, even if it isn’t likely that I would make my own versions at home anytime soon. I just like knowing. 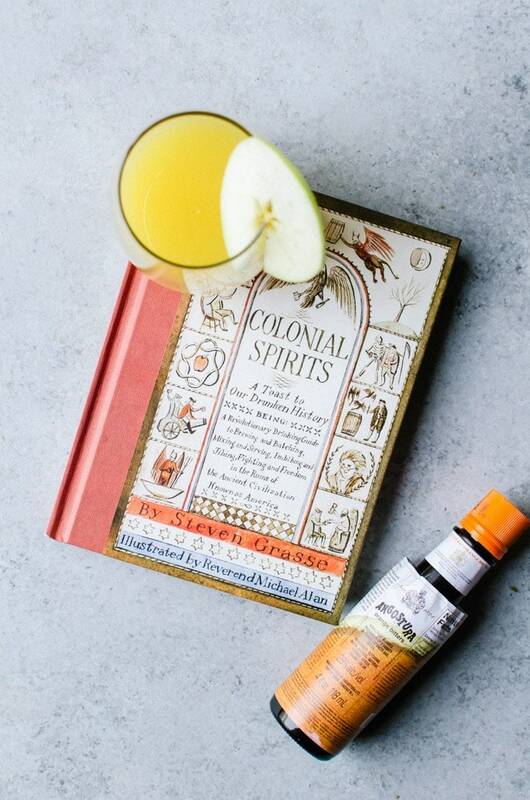 So that is why I love listening to podcasts like First We Eat and Food Non-Fiction and reading books like Colonial Spirits, which ABRAMS was kind enough to send over to me. It’s all about the history of alcohol in America. 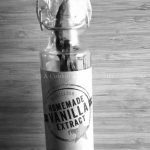 How they came about, and yes, how you can make your own at home. A recipe for making beer and whiskey at home? Yeah, I am definitely intrigued. 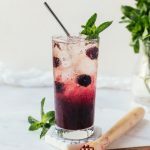 On top of these recipes, they also include recipes for syrups, shrubs, and so many cocktails that involve each of them. What’s great about the book is that it is small in both size and length. Plus, it is filled with easy language and humor that makes it actually enjoyable to read. Out of all the cocktail recipes in the book, the apple cider mimosa was the first to catch my eye. They have a ton I loved and can’t wait to try, but this was the one I knew I needed to try first. After taking a tour of Citizen Cider, I’ve been on a cider kick and thought this was a fun way to celebrate the first week of fall and have a fun new way of drinking my cider. 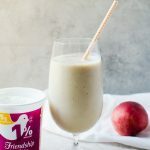 It is great for brunch, but relaxed and affordable enough to have for any occasion. 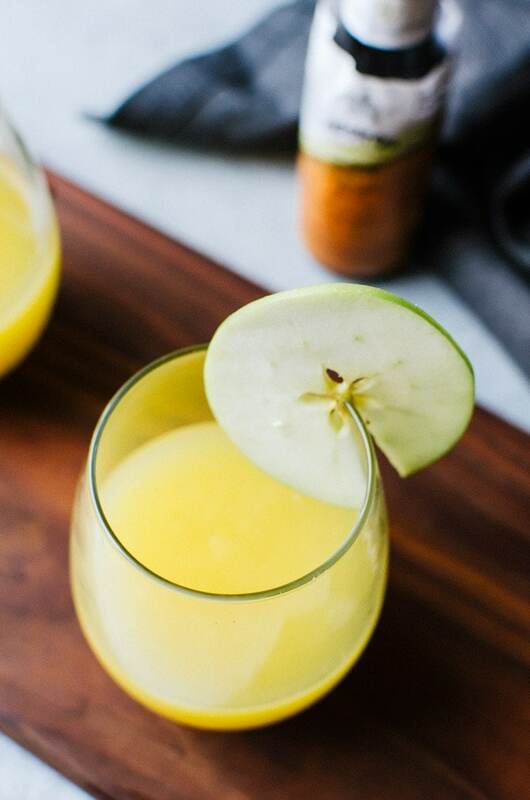 I love that this apple cider mimosa is lighter and easier to drink than a regular mimosa, but won’t get me so tipsy that I would ruin the rest of my day after brunch. Plus it has that lovely apple cider taste that makes me want to break out my knit infinity scarf and go apple picking to make my own cider at home. Which I could do now thanks to Colonial Spirits. 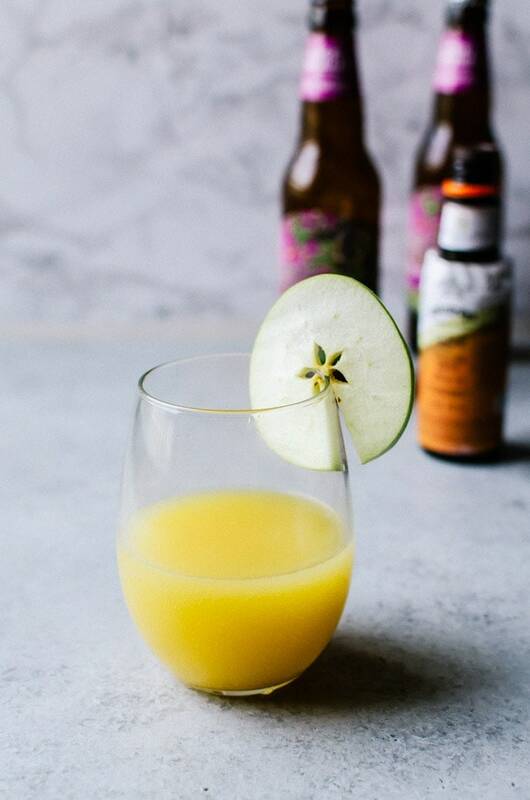 Gibe your brunch a fall makeover with this apple cider mimosa! Add the orange juice to a glass. Shake a few dashed of orange bitters to the glass. I was given this book for free by ABRAMS to review!